Home > Horse News > Horse Columns > Riders from the Far Side [of 40] > Is Intelligence or Wisdom more Useful with Horses? Wisdom or intelligence - which do you turn to with your horse? In the last post, we talked a bit about adulting. As much as we might be sick and tired of having to make grown-up decisions (I don’t know about you, but I’d be happy if I never had to decide what to cook for dinner again!). The flip-side is that we get to make grown-up decisions. An example is deciding the time we spend with our horses is more important to us than, say, going to lunch with our mother-in-law. Let’s take a look at wisdom versus intelligence, and why we should be grateful for both. The capacity for learning, reasoning, understanding, and similar forms of mental activity; aptitude in grasping truths, relationships, facts, meanings, etc. I tend to think of intelligence as the kind of smarts that got you through school with good grades on your report card. It ushered you successfully through a job interview or two and deals with facts – it’s your “brain smarts”. 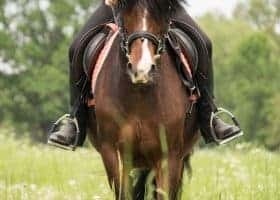 Whether you’re getting back into horses after an absence of a decade or three, just entering the world of horse ownership, or have had horses your entire life, there is a myriad of things you’ll need to learn or understand with your intelligence. 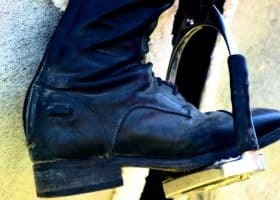 Things like evaluating a feeding program, keeping your farrier, deworming, and vaccination schedules straight, and learning new riding or horsemanship skills. Intelligence is something which allows us to relate to concrete things. It is how we understand and relate to things of substance. The quality or state of being wise; knowledge of what is true or right coupled with just judgment as to action; sagacity, discernment, or insight. With wisdom, we’re dealing with a totally different type of knowing. Wisdom is typically gleaned from real-life experience. Wisdom gives us the capacity to step back from a situation and read it from our heart, our gut, our intuition. 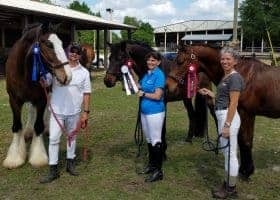 While some of the young’uns at the barn may have you beat when it comes to jumping courses, you’re more likely to find wisdom in a 50-year-old than a 15-year-old. Wisdom opens our hearts and allows us to see the nuances which would go unnoticed if we approached our horses just with our intelligence. Wisdom is what prompts us to pick up the phone and call the vet when we know something’s not quite right, but can’t quantify it in simple readings of vital signs. Much of what wisdom relates to is the unseen, the un-measurable. Intelligence is knowing that a tomato is a fruit. Wisdom is knowing enough not to add one to fruit salad. If you’re particularly right-brained, (often left-handed people are right-brained – we depend as much on our intuition as our intellect), you’re more likely to tap into your wisdom on a regular basis. Fortunately, we can learn to flex our wisdom muscle, but often our thinking brain (the intelligence part) is used running the show and doesn’t want to be quiet long enough for our knowing brain (the wisdom part) to chime in. – Stand quietly next to your horse, either in his stall or outside with a halter and lead rope on (him, not you). Note his manner. Is he looking around for his buddies, trying to drag you to the nearest patch of grass, or just standing quietly with you? – Take a deep breath and exhale slowly, concentrating on allowing your shoulders to relax. – Put one hand flat on his neck, and continue with slow, even breaths. The aim here is to turn down your mental busyness a bit so that you can connect with him on an intuitive level. – Stand with him for a minute or two – the time is less important than the relaxation. – Notice his reaction to your conscious relaxation. Does he become less “looky”? Does he drop his head, lick his lips, or sigh? Take note of the feeling you had in your body that led up to his relaxation, and file it away. 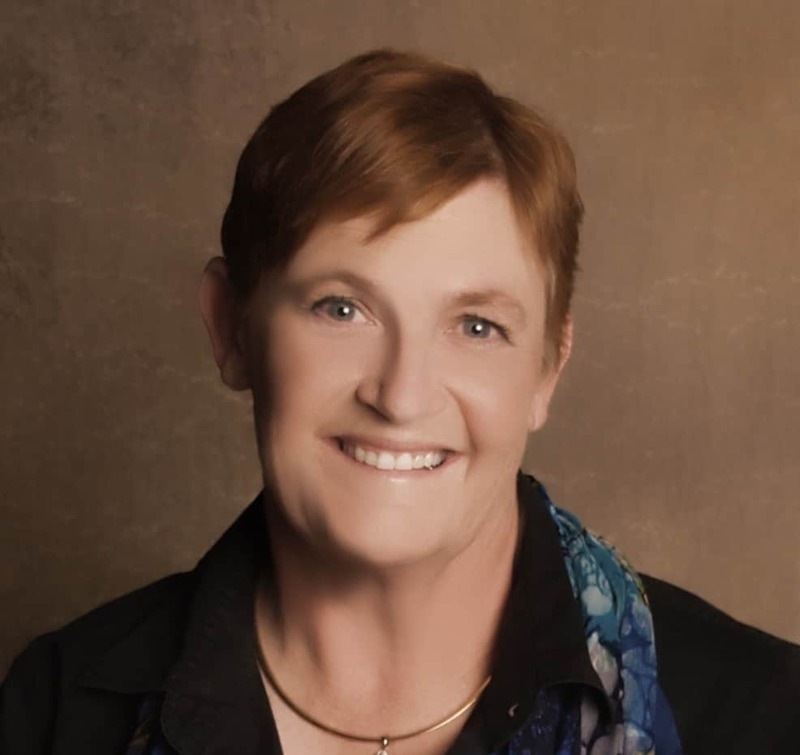 What we’re looking for with this exercise is the development of “body wisdom” – a feeling of calm that allows us to be with a situation or experience without being overwhelmed by it or feeling the need to avoid it. Practice this exercise regularly and you’ll find you’re able to deal with challenging situations with your horse more calmly. 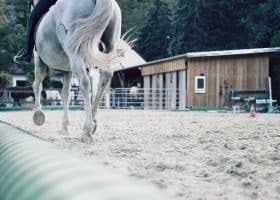 Your horse, in turn, will be more responsive when you approach him on a wisdom level rather than an intellectual level. 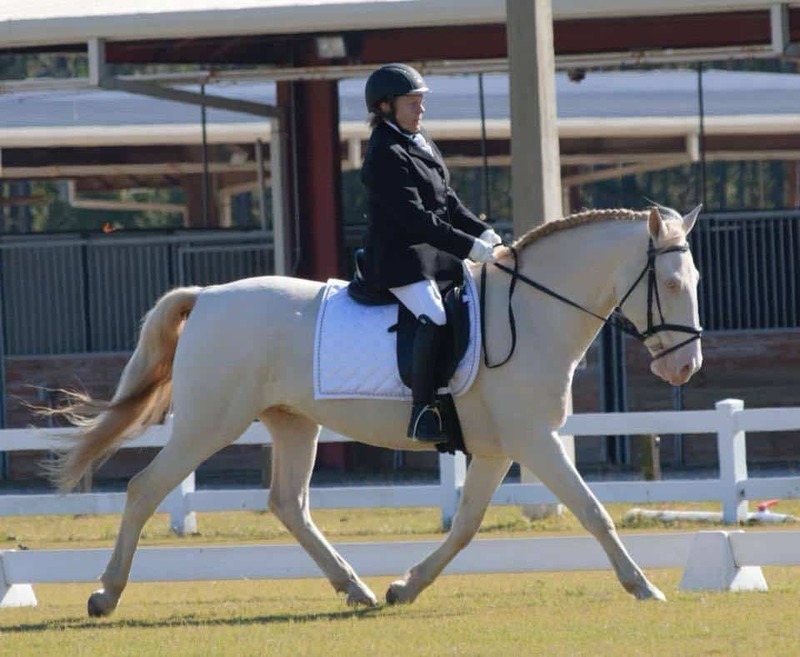 Wisdom cuts through ego, fear, and distraction and can lead to a deeper understanding between you and your horse. Try to remember to show up for your horse from your wisdom brain, and you’ll be amazed at how much simpler your relationship can become. 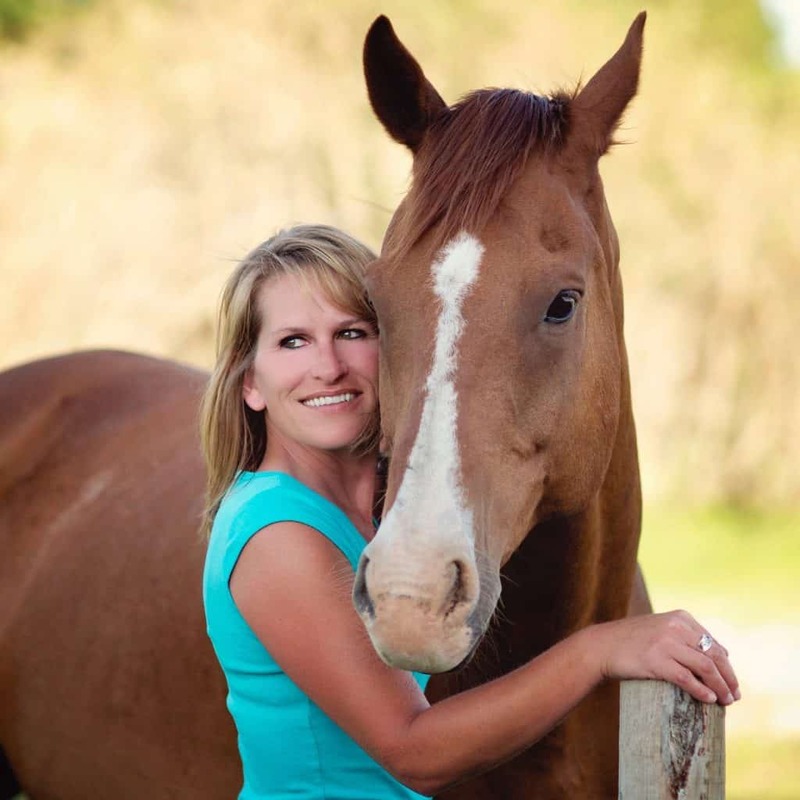 This isn’t a magic bullet that’s going to solve all misunderstandings, but it is a way of being that can deeply inform your relationship with your horse and the humans in your life – particularly yourself! So, the next time you wonder how the kids at the barn actually remember a whole jumping course, just know that they won’t have your level of wisdom and intuition for at least another 20 years… which could just be long enough for us to memorize a jumping course.